Hello interweb, Nate here! 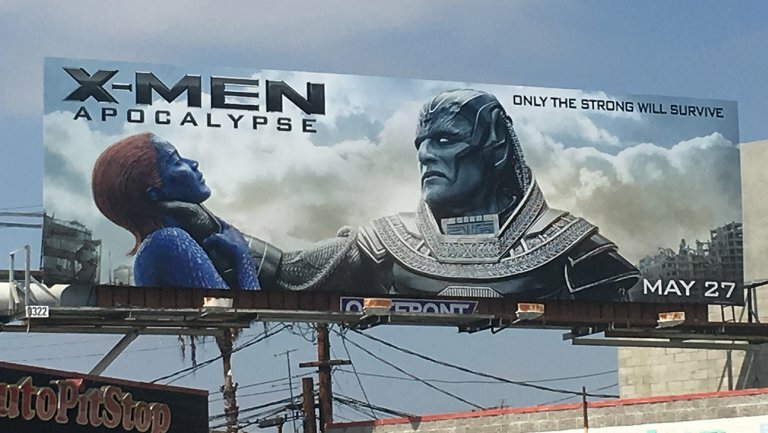 So I claim to be such a huge X-Men fan and yet I’ve only seen X-Men: Days of Future’s Past and X-Men: Apocalypse, and I believe I’ve only reviewed the later on here. (I would give it a quick review but that movie was so forgettable I’d have to rewatch it first.) 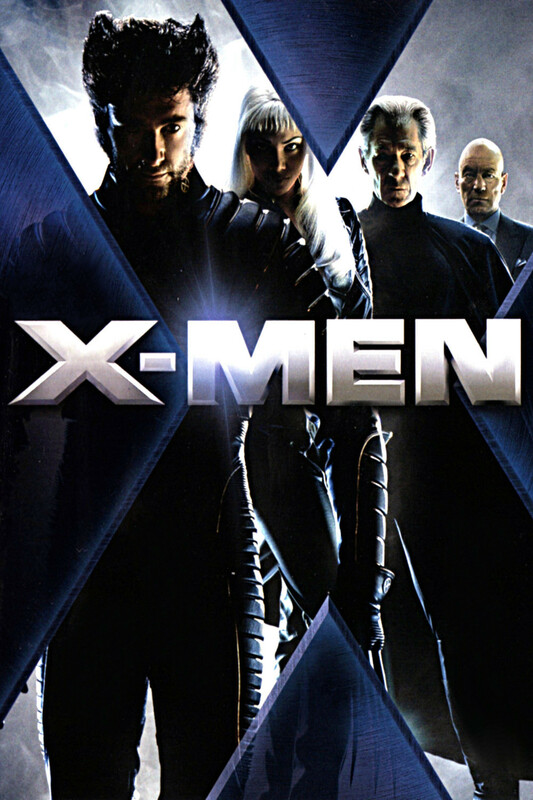 Hopefully, I’ll be able to watch and review X2, X-Men: The Last Stand, and X-Men: First Class sooner than later but I don’t know when that’ll be so no promises. With all that out of the way, let’s get to the review! Also, not sure whether this is necessary for a 17 year old movie, but SPOILER WARNING just to be on the safe side. Warning: All of what I’m about to say may very well be me speculating and theorizing. So if I say something that contradicts something that is revealed later than that is why. Also just to be on the safe side I’m just going to say there are possible spoilers below but I highly doubt there’s anything that will ruin the movie if I mention it.